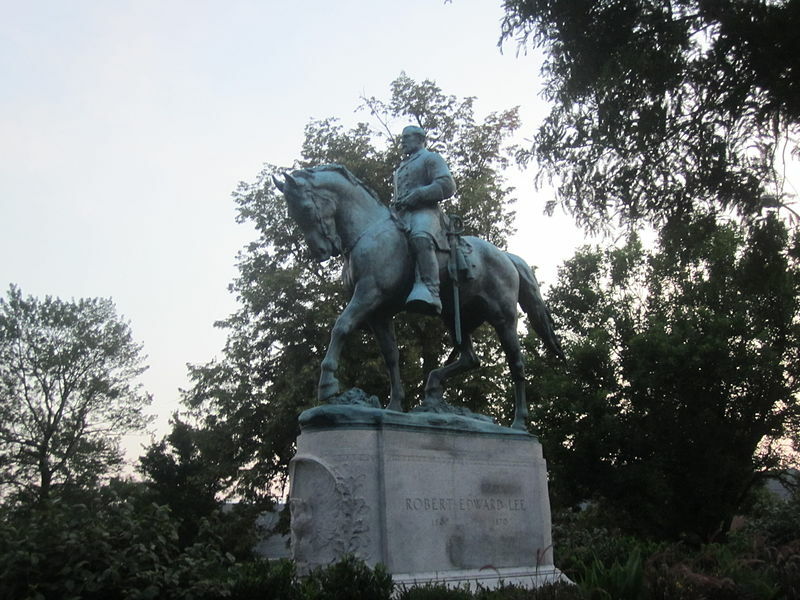 On Oct. 4, Judge Richard Moore of the Charlottesville Circuit Court ruled that war monuments in the city of Charlottesville, Virginia will remain standing. The news came to light two months after Stony Brook professor Michele H. Bogart added to campus controversy on Aug. 18, with comments in a New York Times article that publicly denounced the removal of Confederate statues. Confederate statues were built almost 25 years after the American Civil War from 1890 until 1950 to commemorate Confederate leaders, soldiers and states. For some Americans, these statues represent a time of slavery and racism as the Confederate states fought to try and preserve the continuation of slavery in the United States in 1860. Bogart, who teaches social history of public art, urban design and commercial culture, said these statues are a form of art. “These statues represent art and history. This is a historical loss,” she said. Her comments emerged soon after an alt-right rally on Aug. 11 and 12, in Charlottesville, in which white supremacists marched at the University of Virginia with tiki torches in hand, shouting slurs and protesting against the removal of a statue of the Confederate general Robert E. Lee. The two-day rally ended in bloodshed with the governor of Virginia declaring a state of emergency. In turn, people across the nation are finding themselves supporting opposite sides of the issue. Bogart’s comments added to the controversy that Stony Brook students were already expressing division on. Professors have also been vocal about their views on Bogart’s comments. Jonathan Sanders, an associate professor in Stony Brook’s School of Journalism, said he agrees that Bogart not experiencing oppression changes the narrative a bit. “You have to be in their shoes, so you can understand the feeling of being oppressed,” he said, acknowledging that Bogart is still entitled to her opinion. But expressing sympathy toward African-Americans who feel sensitive about Confederate monuments, Sanders said, is critical. Sanders stood by Smith when it came to the statues, saying that if the individual on the statue was a slave trader, the statue should be removed. “It disgusts me to see what a lot of people went through and what the statues represent,” Smith said. Bogart disagreed, arguing that people should not focus on their feelings, but instead on knowledge. Sanders countered that argument, saying that using one’s feelings helps fight off injustice and advance progress. Sanders said what is important to understand is that life was not easy for African-Americans during segregation. “Have you ever dated a black guy?” he asked rhetorically, suggesting that lack of exposure very much limits perspective. But students on the other side agree with Bogart, saying that the statues are a part of America’s history. Like Faruque, Jonathan Kelly, a senior biology major, said he agrees that the removal of the statues would erase the country’s past. There is still no official decision on what will happen to the remaining statues around the country. In Charlottesville, Moore placed a temporary injunction to prevent the removal of the statue of Robert E. Lee, which will expire on Nov. 2.